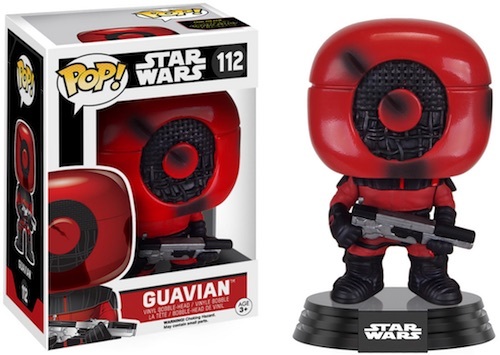 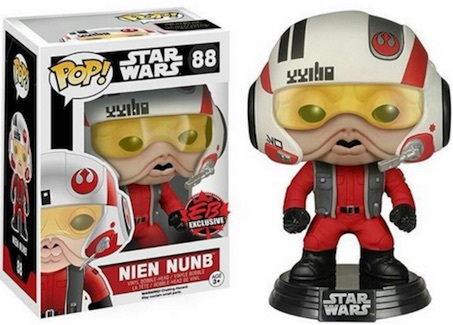 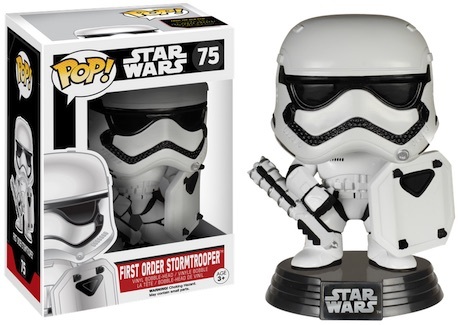 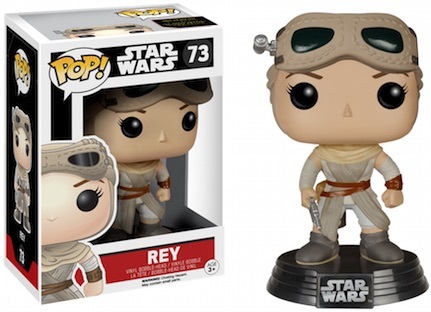 Part of the big push for Star Wars: Episode VII, Funko Pop Star Wars The Force Awakens vinyl figures offer a detailed look at the movie and key characters. 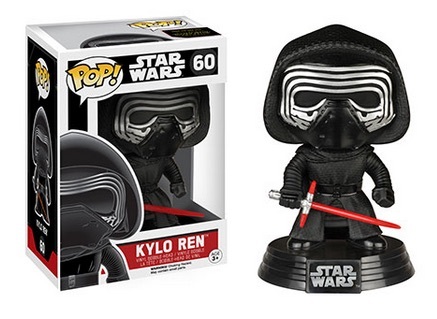 Plenty of figures are available in the main set and there are also multiple exclusives that add to that amount. 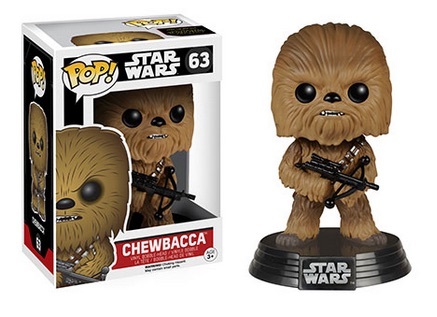 Among the initial group, fans and collectors will instantly recognize the options for Chewbacca and C-3PO, who both appear in the Star Wars: The Force Awakens set. 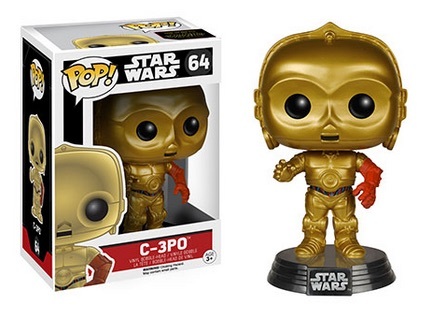 The red arm on C-3PO immediately stands out. 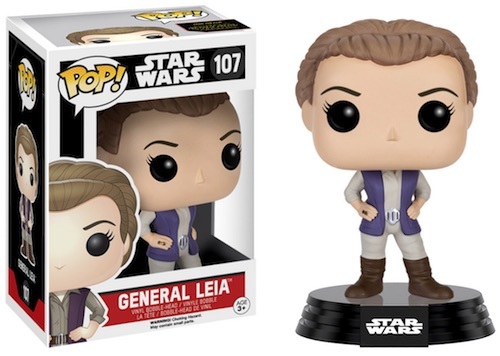 The rest of the set is comprised of new characters, many of whom make their debut in TFA. 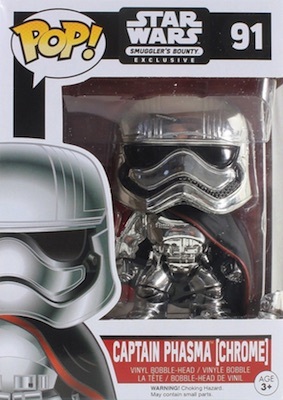 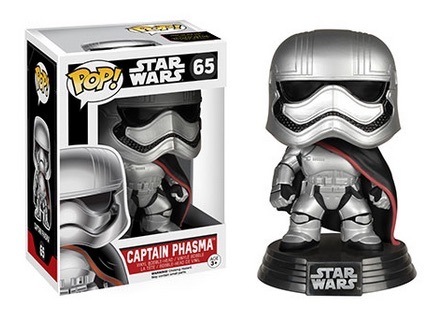 Captain Phasma leads the First Order's troopers with vivid metallic armor. 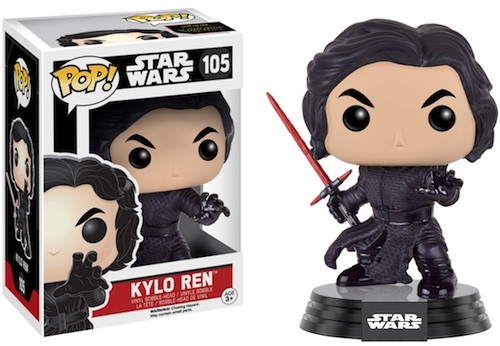 Klyo Ren sports a menacing look as a dark warrior. 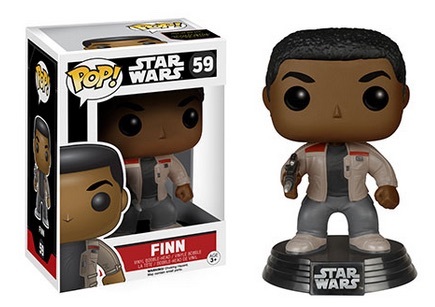 Rey and Finn feature a more casual look. 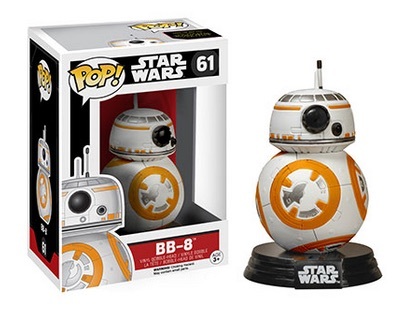 Already a favorite, the soccer ball droid BB-8 also gets in on the action. 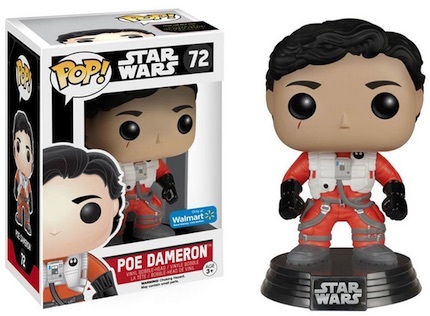 Poe Dameron, renowned for his X-Wing abilities, wears his pilot's gear. 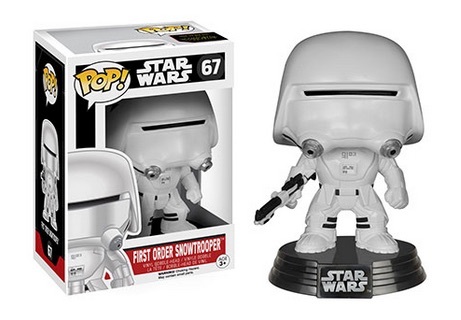 Finally, the various stormtroopers are covered with multiple figures. 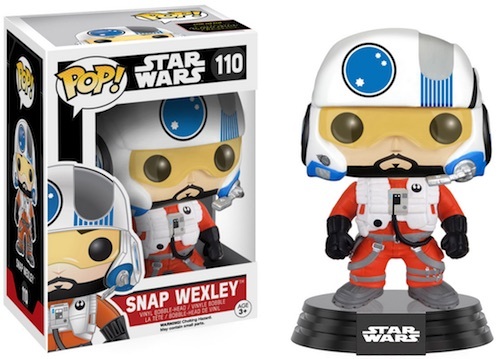 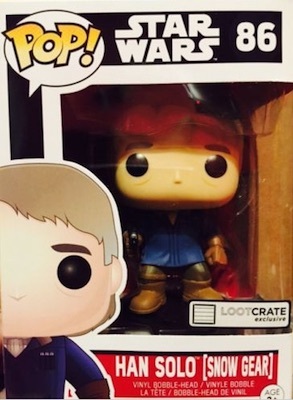 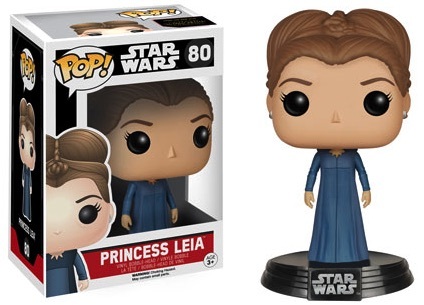 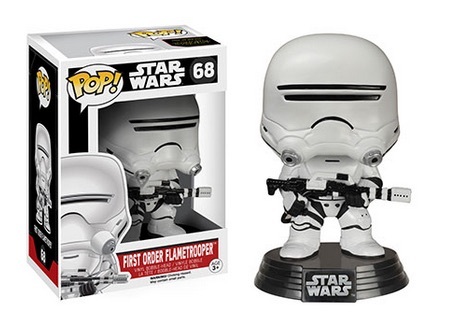 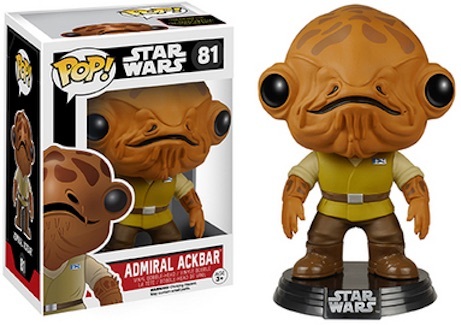 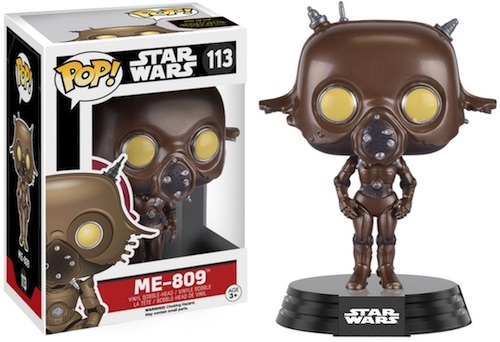 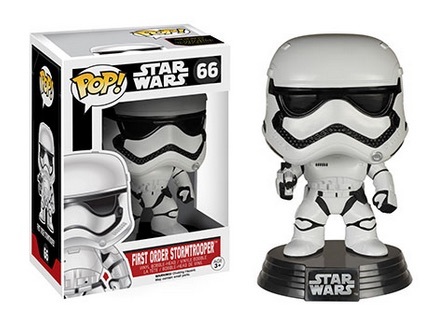 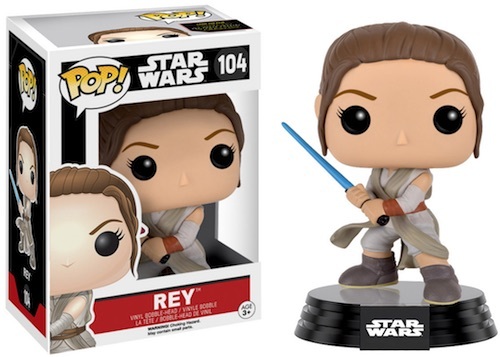 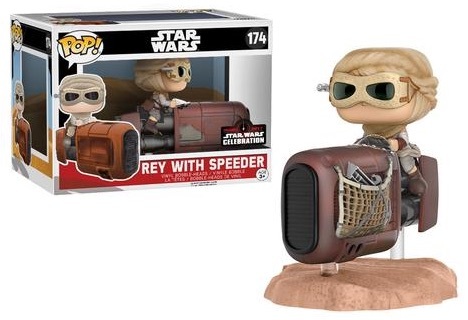 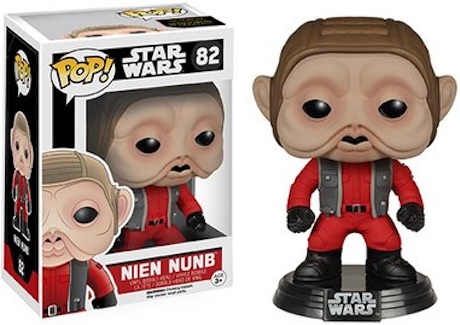 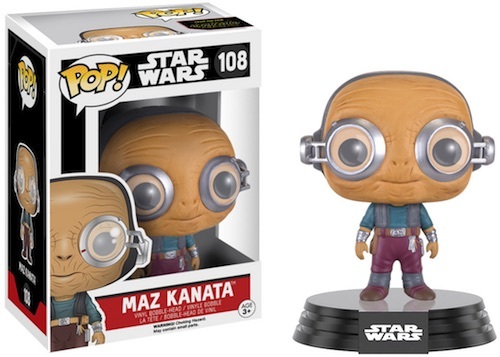 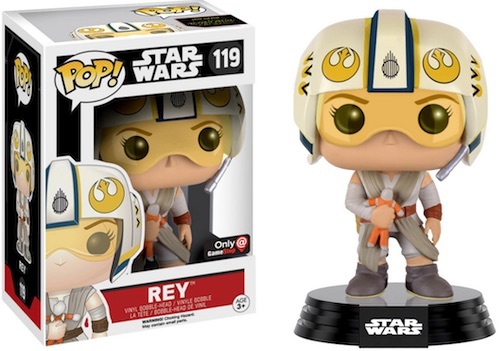 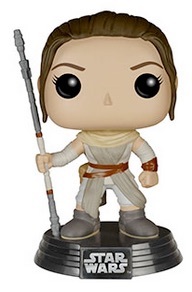 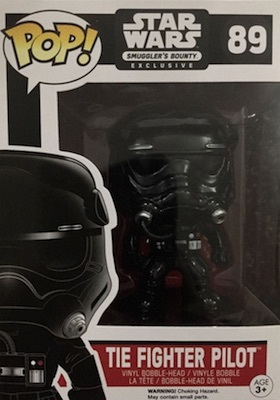 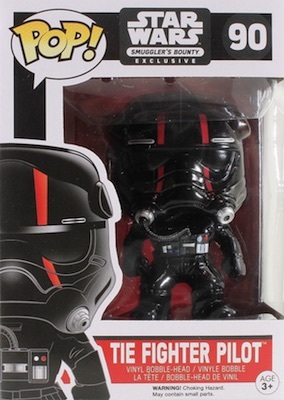 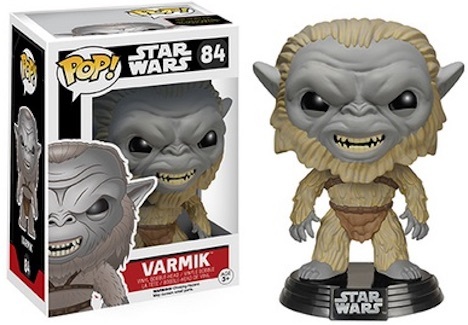 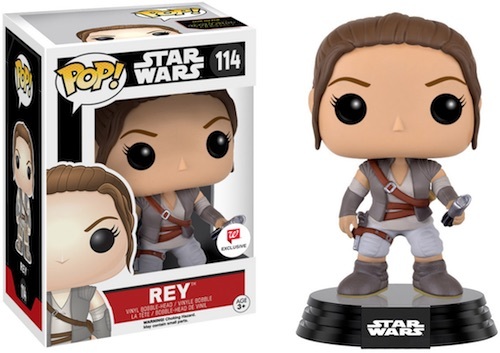 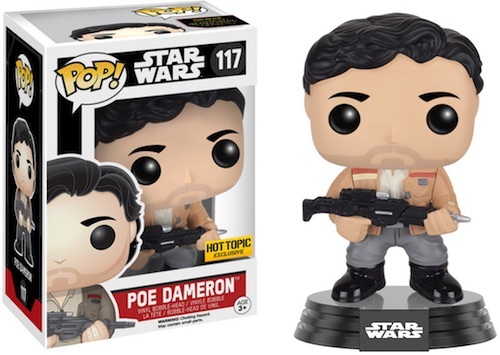 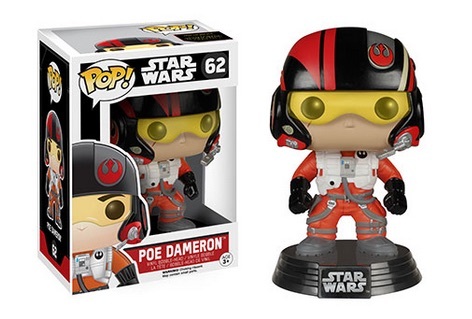 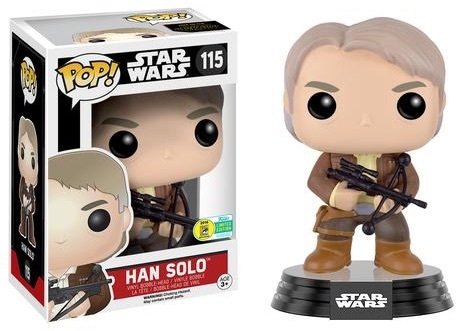 There are also quite a few Funko Pop Star Wars The Force Awakens figures that are exclusive to certain retail outlets or subscription services. 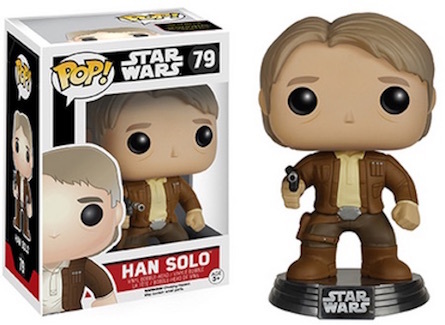 While these all cover Episode 7, the vinyls are numbered as part of the main Star Wars set. 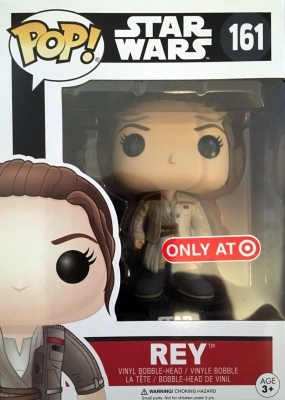 The larger line fills in the numbering gaps with coverage for many of the other films in the franchise. 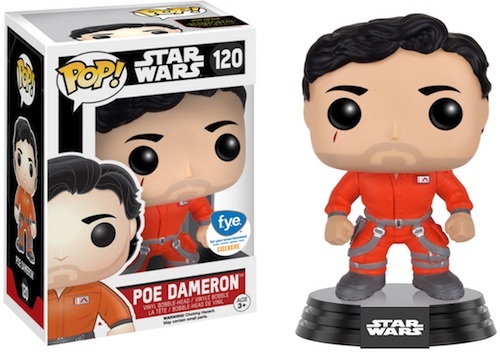 View additional Funko POP! 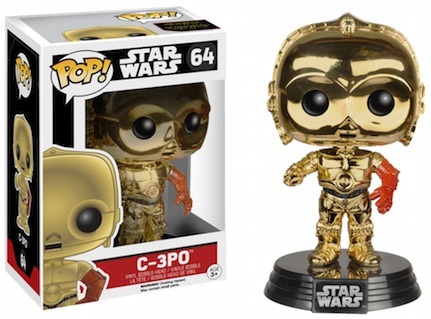 options for Star Wars in our detailed guide. 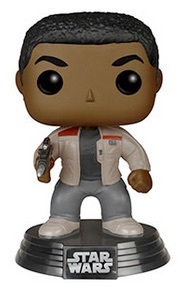 Following the release of the movie, more TFA figures have been offered, including main options and exclusives. 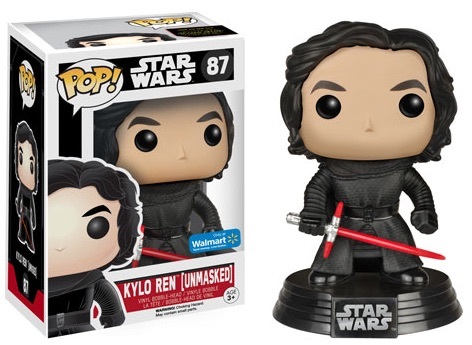 All known Funko Pop Star Wars The Force Awakens figures are listed below and images for each can be seen on the tab above. 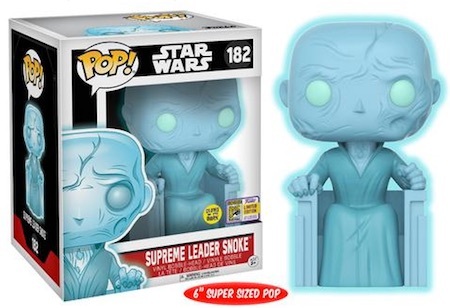 As more surface, we will add them to the list. 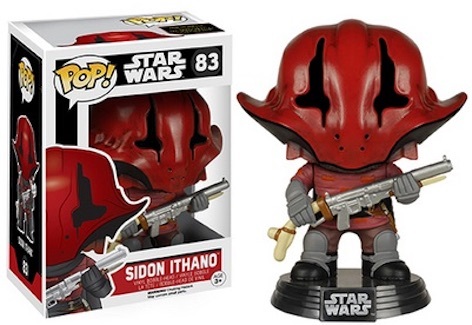 Let us know if we are missing any figures in the guide. 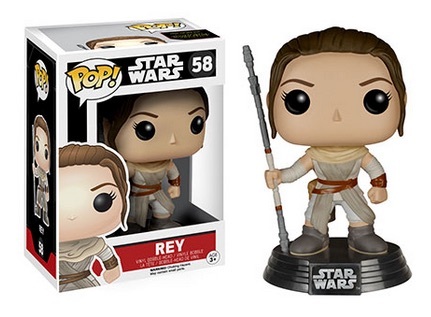 Click on the links to shop for figures on Amazon or eBay. 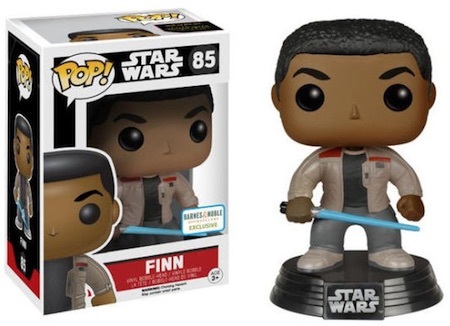 #85 is a Barnes and Noble Finn with Light Saber. 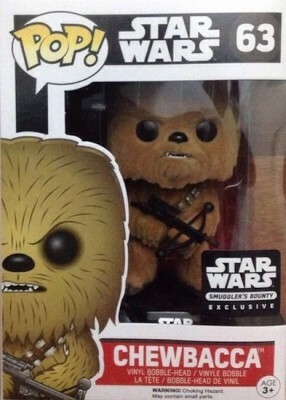 Flocked Chewie is going to be #63 Smugglers Bounty Exclusive. 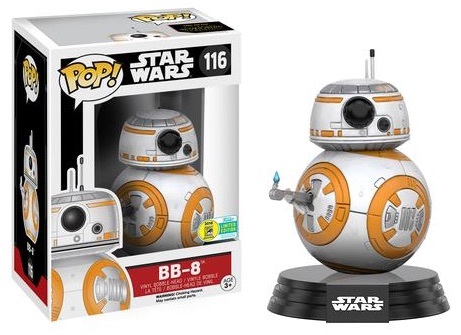 Isn’t R2-L3 #68 and for the original line and not TFA? Is 78 still M.I.A.? 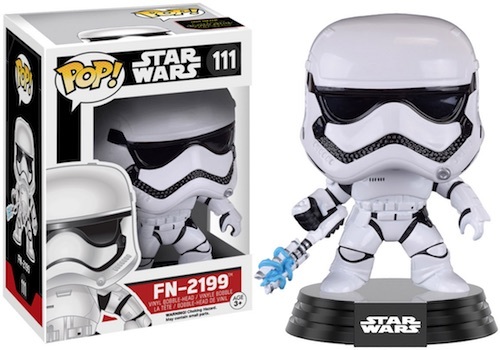 FN-2187 is #100. 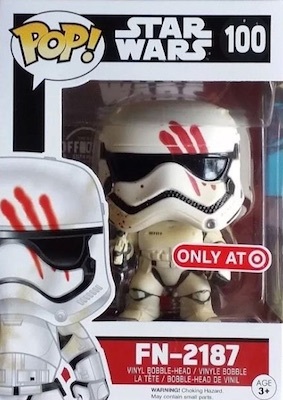 Target exclusive. 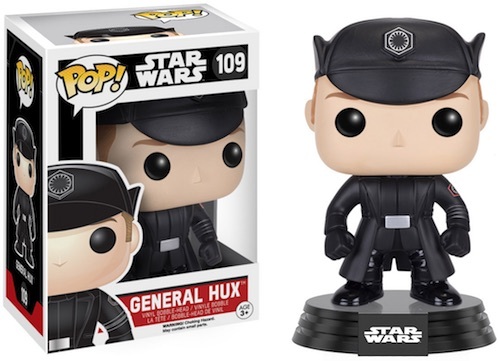 fff WHEN WILL THERE BE HUX? 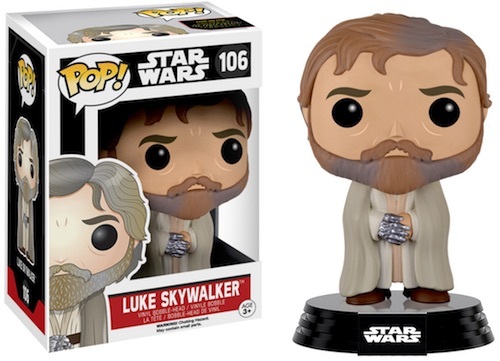 #99 will be Ben Kenobi from the March smugglers bounty. 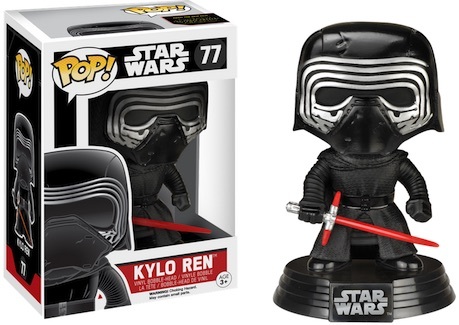 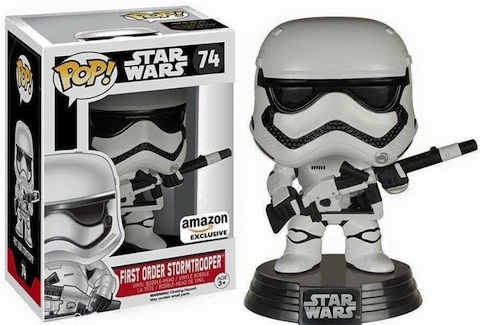 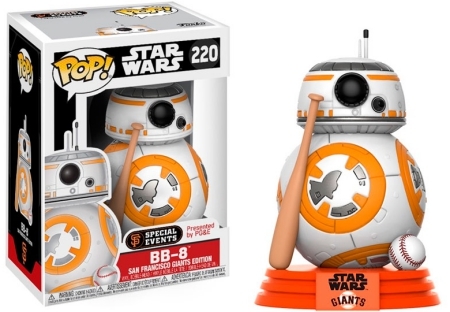 It is however not a TFA series pop. 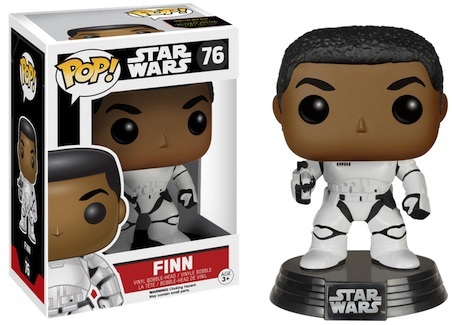 Funko Pop Star Wars The Force Awakens Finn #85 - Barnes & Noble Exclusive!